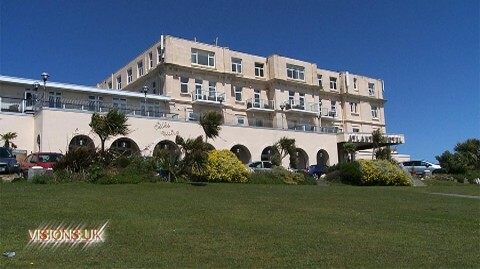 In choosing the Atlantic Hotel you are assured of the very finest 4 star service. 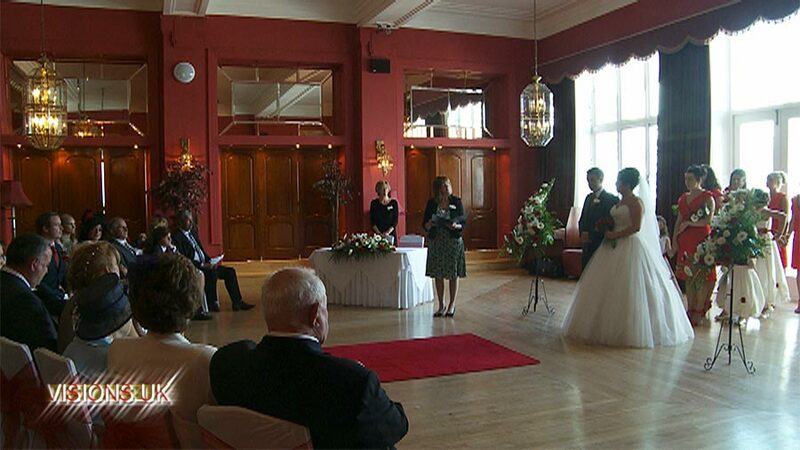 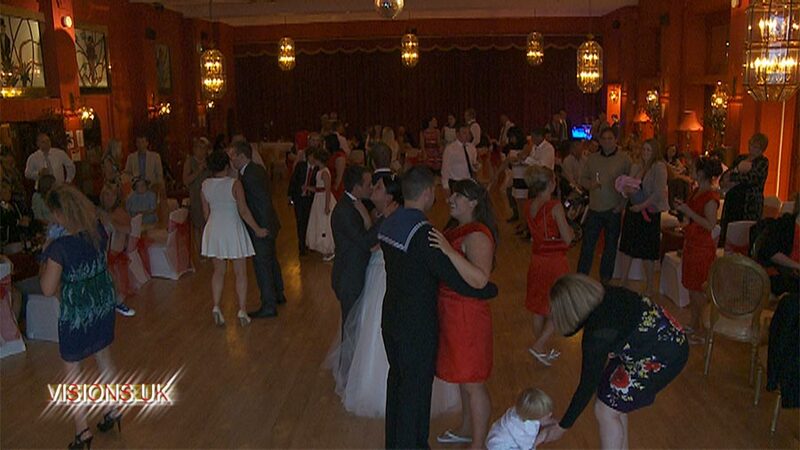 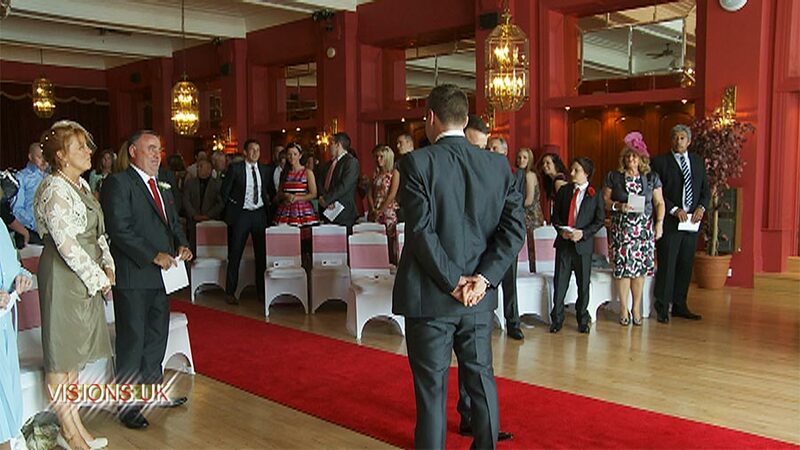 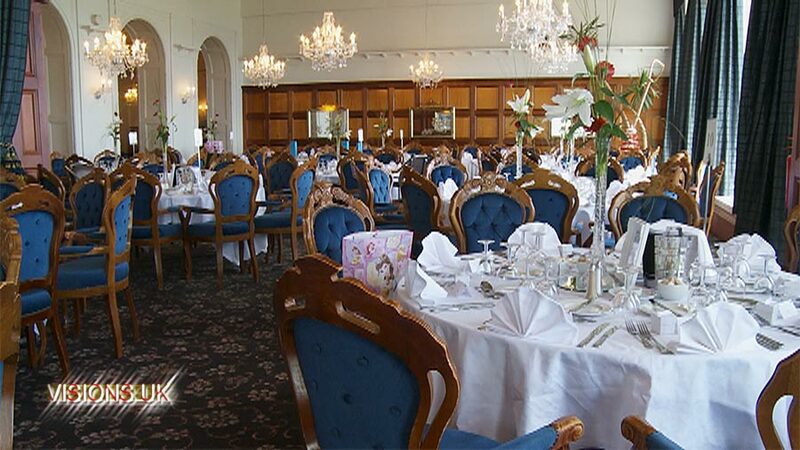 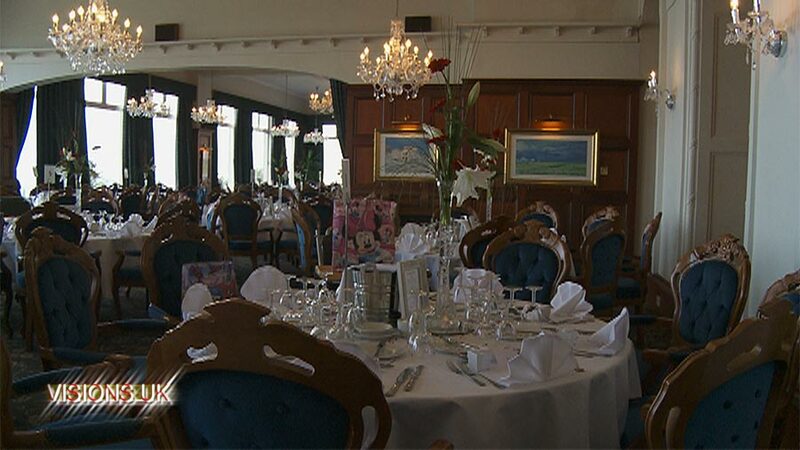 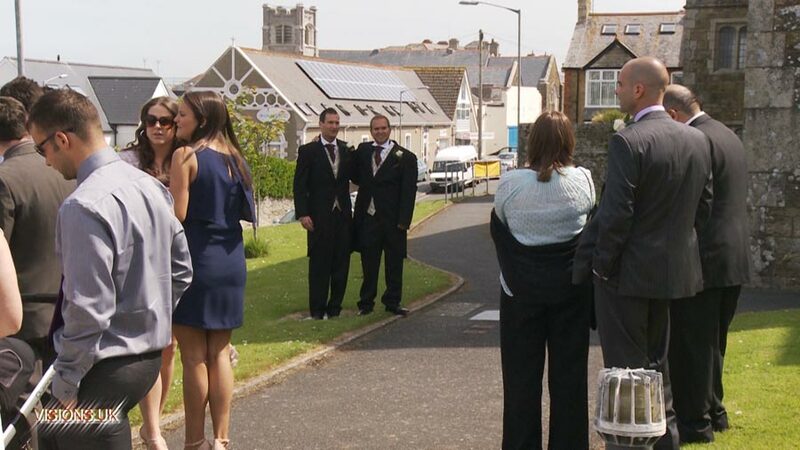 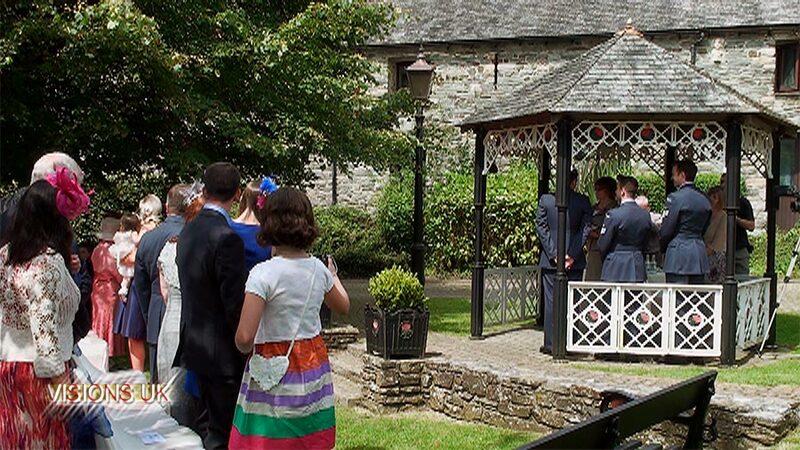 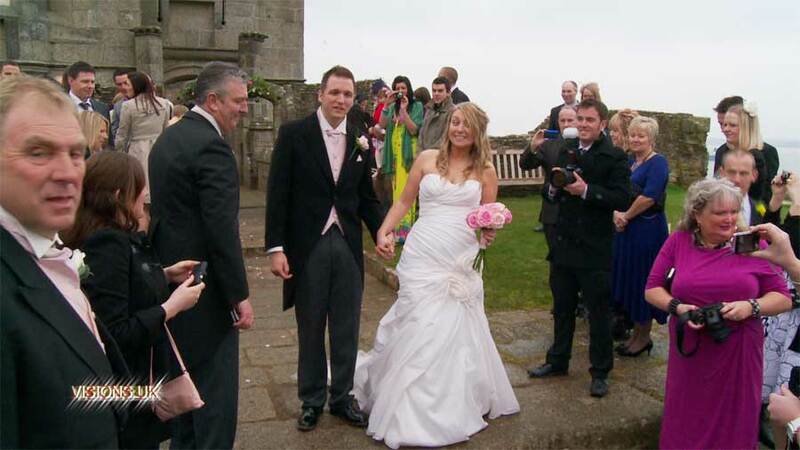 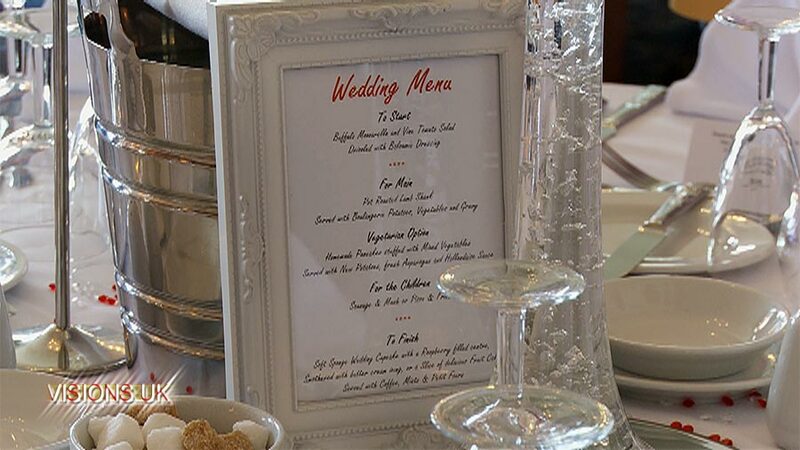 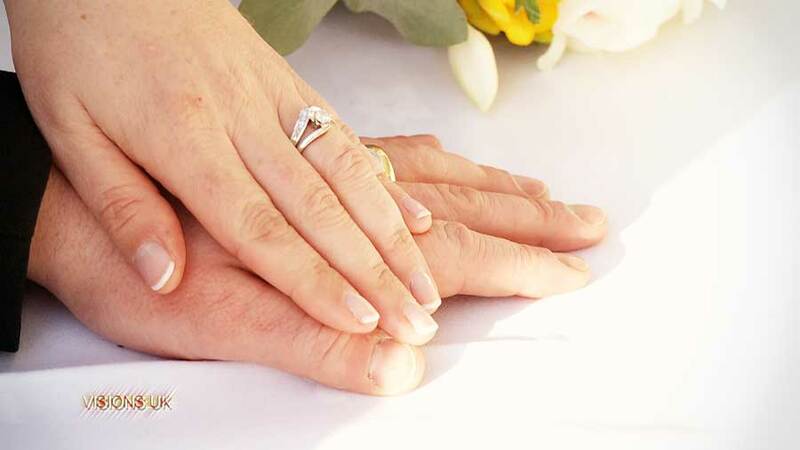 Plan your Newquay wedding with the Atlantic Hotel. The breathtaking beaches surrounding the beautiful AA Four Star, awarding winning Atlantic Hotel provides a stunning backdrop for your wedding. 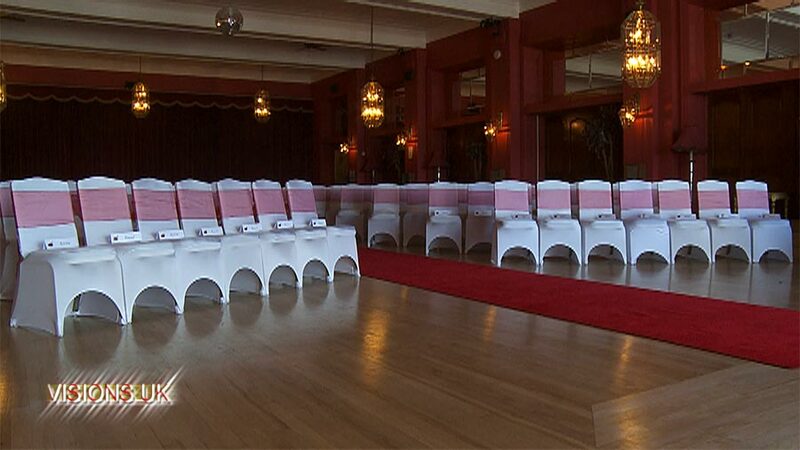 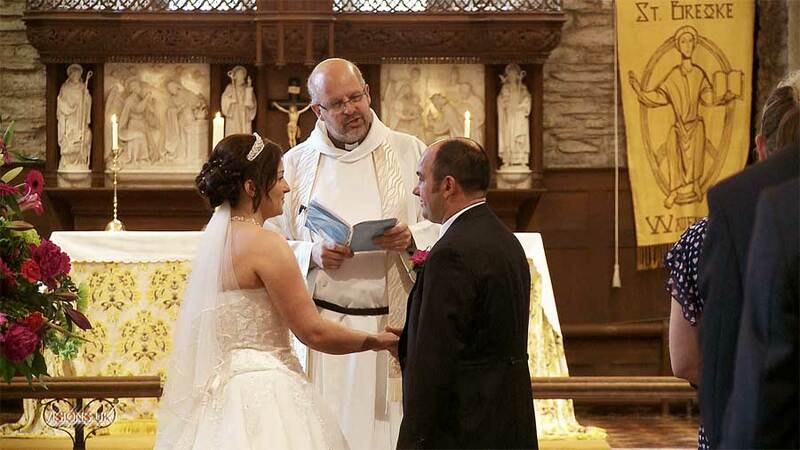 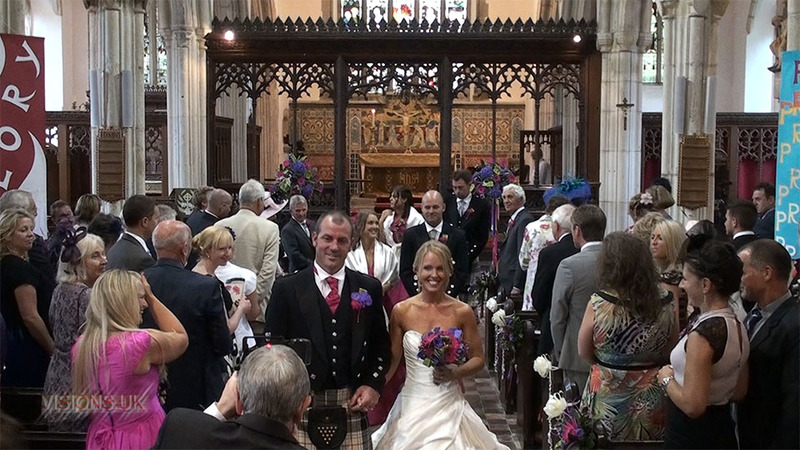 From a romantic grandeur wedding steeped in tradition to the more vibrant & contemporary. 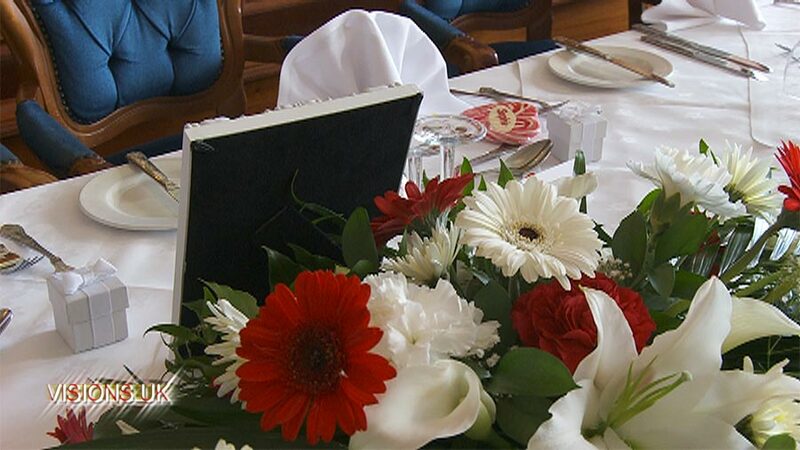 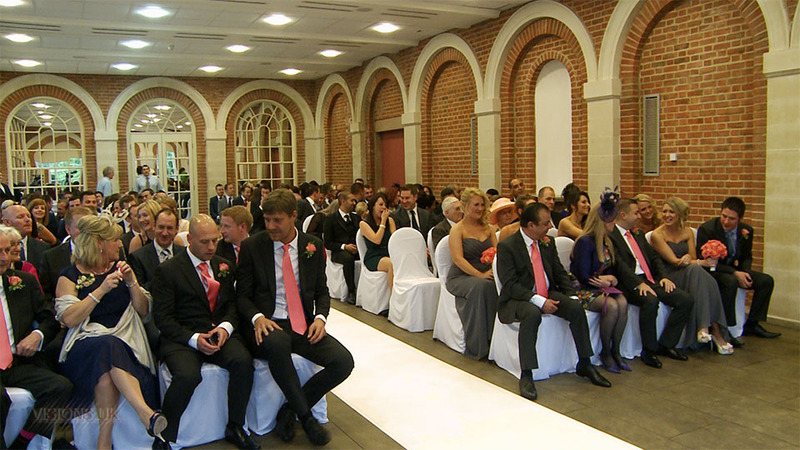 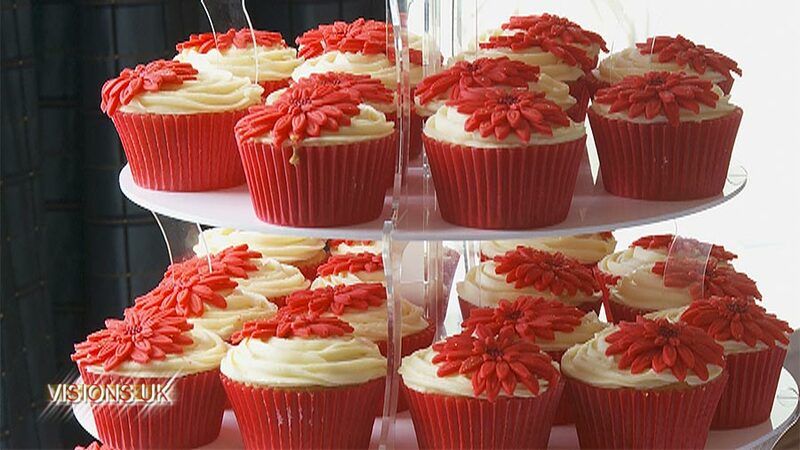 A lavish celebration, with music and a spectacular dinner or just a simple ceremony can be arranged. 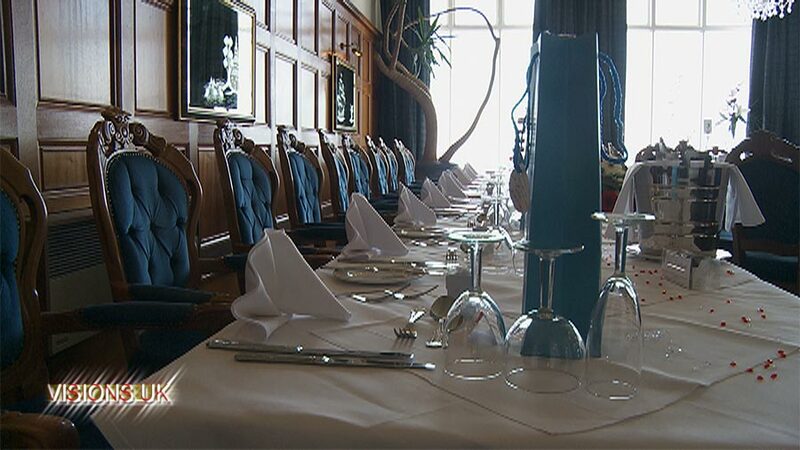 We offer 4 separate function suites to choose from, which can cater from 5 to over 500 guests, all with views of the Atlantic Ocean. 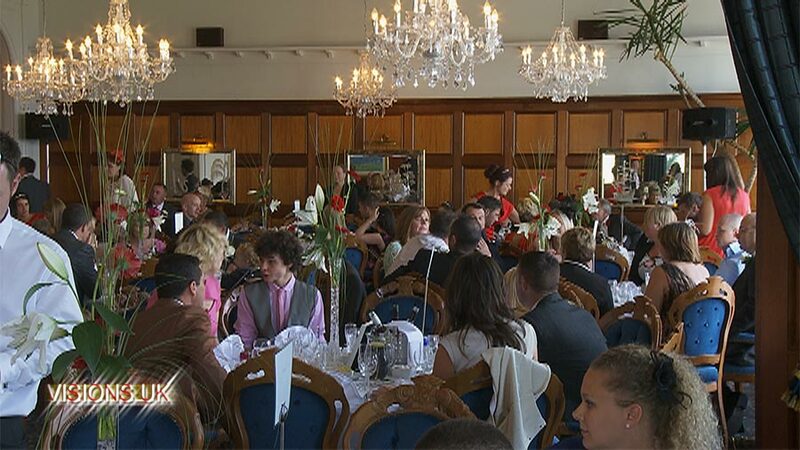 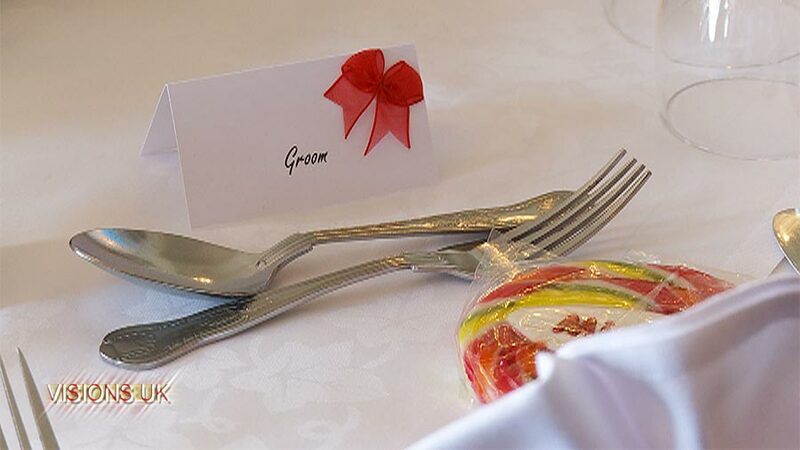 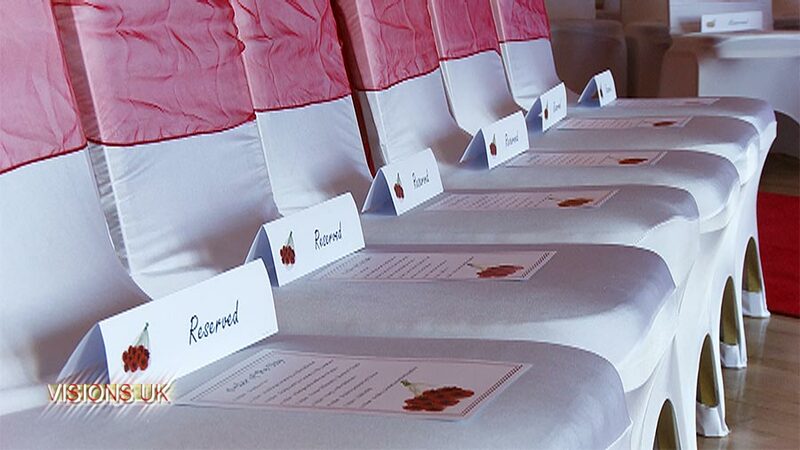 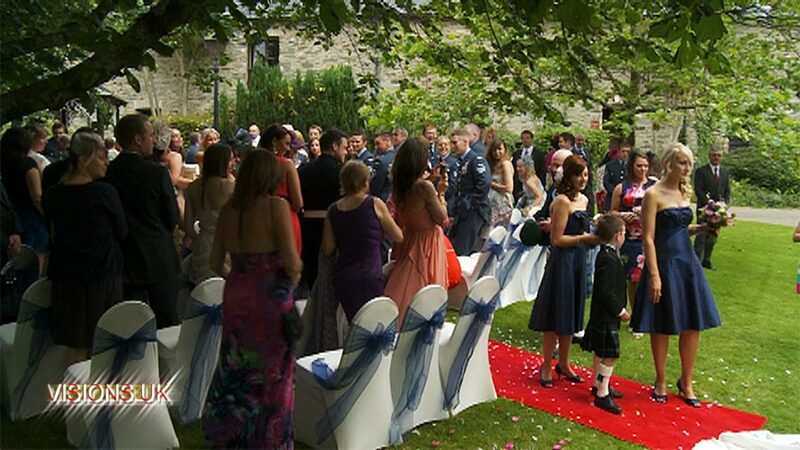 Our red carpet entrance , beautiful sea view outdoor terrace, table flower arrangements, cake stand & knife, personal management, toastmaster, discounted accommodation & honeymoon suite are just a few of the many things offered to make your day exceptional. 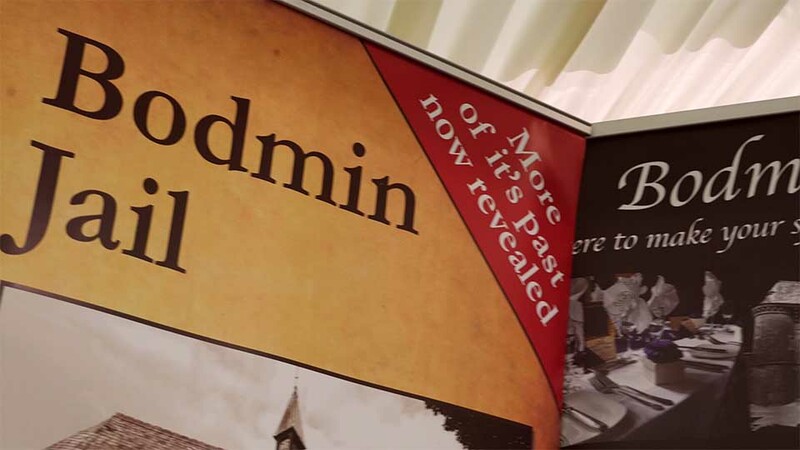 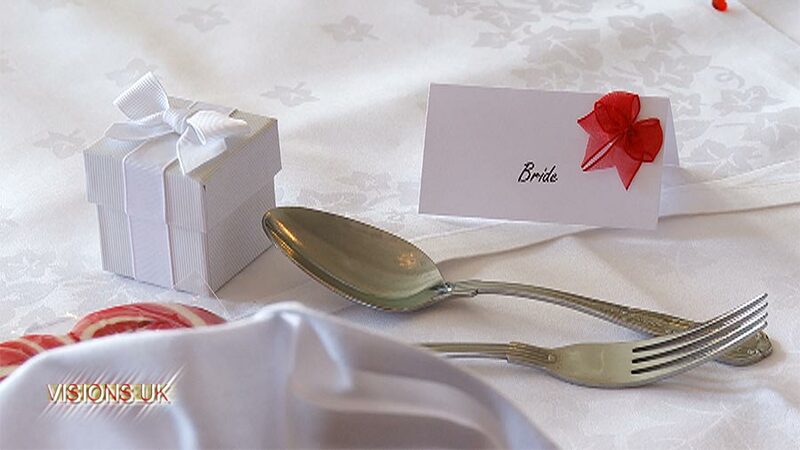 Take a look at our packages, with year round availability & enjoy a coffee with our experienced team of wedding coordinators to help & assist on you very special day.